Moved to Belgium since 2000, Giuseppe Millaci received a Master’s degree at the Royal Conservatory of Brussels, in Jean-Louis Rassinfosse’s jazz double bass class. He enriched his training alongside famous bassists such as Philippe Aerts, Marco Panascia and Drew Gress. He travels all over the world, always in search of new cultures and sources of inspiration. Today, Giuseppe proposes his first project: The Vogue Trio. Accompanied by the dexterity of the pianist Amaury Faye and the energy of Lionel Beuvens on drums, they push Giuseppe to reveal unexpected facets of his game. Their first album is released in September 2017. 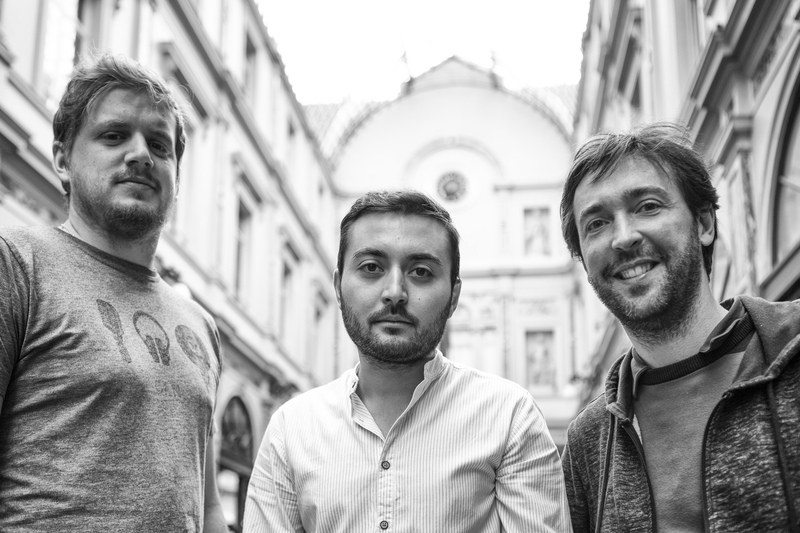 The trio promises a warm and velvety atmosphere in the tones of jazz, classical, blues and pop.